The End of E Street? What are Bruce's Future Plans? 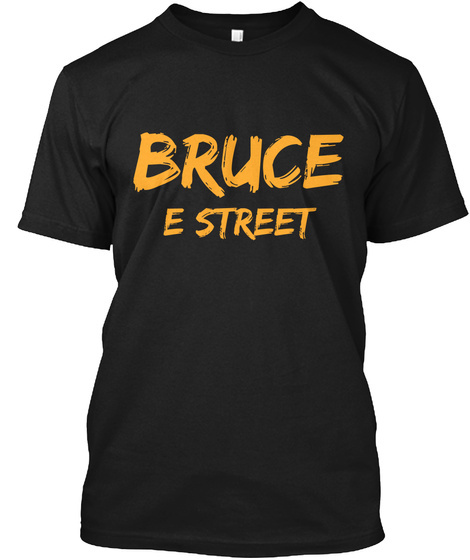 When the last show wrapped up in Milan, many in attendance said that it felt like this would be the last time they would see Bruce and E Street in San Siro. Many posted their thoughts to twitter after the show confirming these feelings. Bruce also did not say his famous "We'll be seeing ya!" at the end of the show. He usually will after ending a show in a place like Milan. Although, this was not the last Italy concert this year, as Rome will be played on July 11. Possibly he was saving that saying for the final Italy concert. Milan though showed Bruce their love by the stands holding up papers which wrote out "Our Love is Real" when the band took the stage (video below). Springsteen did say in a recent interview that he would like to try the Seeger Sessions Band again. Springsteen: "I'd like a new style project 'The Seeger Sessions': we have already talked to Sam Barfeild." Sam Barfield for those who don't know was one of the violinists on the Seeger Sessions tour in 2006. Thanks to @GreasyLake who provided that interview quote. So it looks like Bruce will do a Seeger Sessions album and tour for his next project which many thank will commence next year. There was a report that Bruce and the horn section were in the studio in Australia, who knows what they were recording though. It looks like this will be it for E Street, at least for a little while. I personally think they will be back for another tour, maybe not for two years straight but maybe a tour here and there.